The 2018 WiDS Mannheim took place on March 8, 2018 at the University of Mannheim. 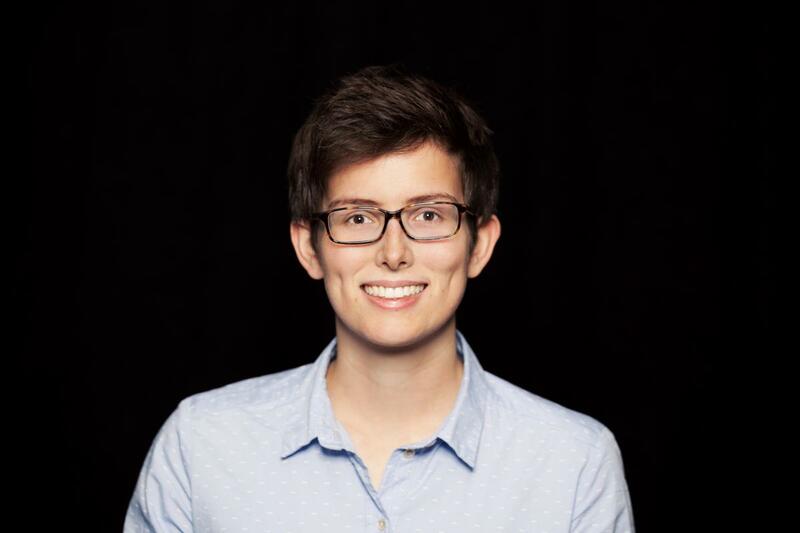 The Stanford Women in Data Science (WiDS) Conference is a worldwide one-day technical conference event that provides an opportunity to hear about the latest data science related research in a number of domains, learn how leading-edge companies are leveraging data science for success, and connect with potential mentors, collaborators, and others in the field. ​The Global Women in Data Science (WiDS) Conference aims to inspire and educate data scientists worldwide, regardless of gender, and support women in the field. This annual conference is held at Stanford University and 100+ locations worldwide including Mannheim! Jutta Mata is professor of health psychology at the University of Mannheim, and associated research scientist at the Max Planck Institute for Human Development, Berlin, Germany. Her main research topics are understanding individual and environmental factors that determine weight-related health behaviors. She is interested in the use and effects of mHealth and online social networks for healthy behavior and well-being. Jutta studied psychology in Göttingen, Lisbon, and Berlin. She was a member of the International Max Planck Research School LIFE and received her PhD in 2008. After being a post-doctoral research fellow at both, the University of Lisbon, Portugal, and Stanford University, USA, she worked as a research scientist at the University of Basel, Switzerland, and the Max Planck Institute for Human Development. From 2014-2015 she was an assistant professor of health psychology at the University of Basel. Volha Bryl is a senior data specialist at Springer Nature. 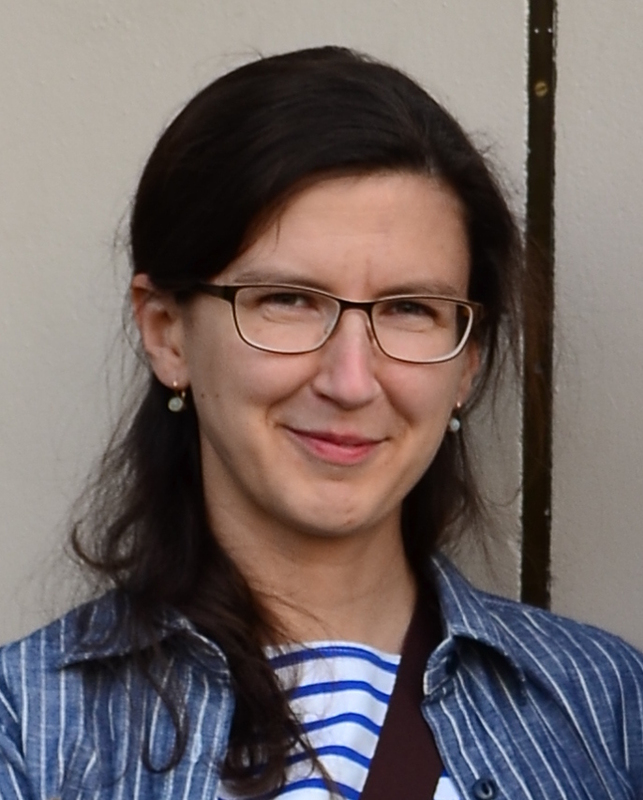 She is a computer scientists with a strong mathematical background, 10 years of academic experience, working currently on the practical side of things at the Database Research Group at Springer Nature. She holds a PhD from the University of Trento, Italy, and has worked at the FBK research institute in Trento and at the Business Informatics Faculty at the University of Mannheim. Her interests and experience spread across a wide variety of data-related topics, including business intelligence, knowledge modelling, semantic web, data mining, linked data, natural language processing. Alicia Hickey is a data scientist at DCSO, a German cybersecurity company based in Berlin. She's spent the last 5 years honing her data science skills in the areas of fintech, the Internet of Things, travel and now, cybersecurity. Her current work focuses on improving the threat detection capabilities of the threat intelligence team at DCSO. Alicia holds a Masters degree in mathematics from the University of Bristol, UK. 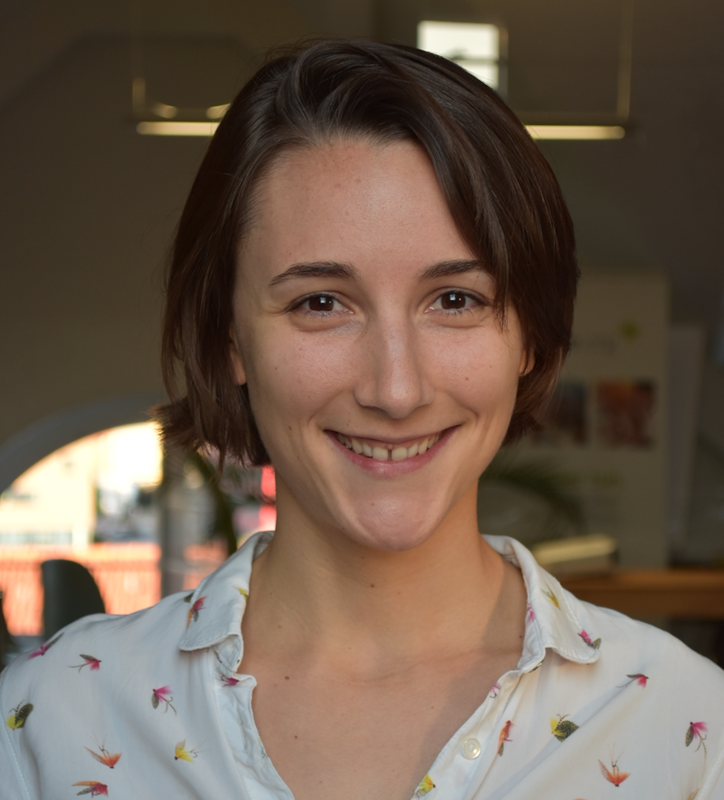 Michaela Klopstra is a project manager working in different areas of data science at P3, a German Management Consulting and Engineering Solutions company based in Aachen. Her current work is about finding new insights with e.g. machine learning algorithms in Big Data projects. She is also experienced in data visualization and data storage. Michaela holds a Masters degree in mathematics from the RWTH Aachen. 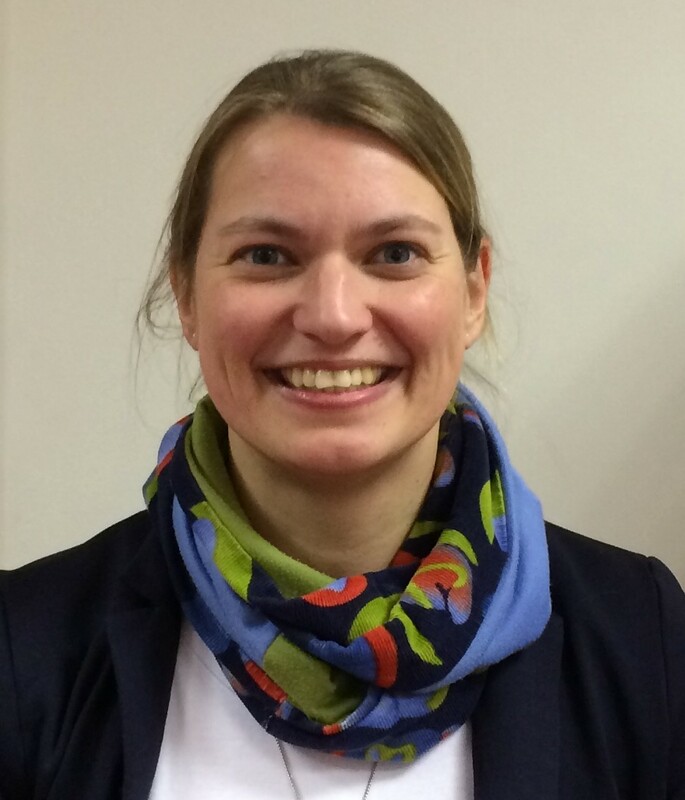 Friedrike Preu has a MSc in Social and Economic Data Analysis from the University of Konstanz where she completed her undergraduate degree in political science as well. She has been working as a Junior Data Scientist at codecentric in Karlsruhe since December 2017. In her free time, she is involved as a board member at CorrelAid, a data-for-good network of young data analysts. 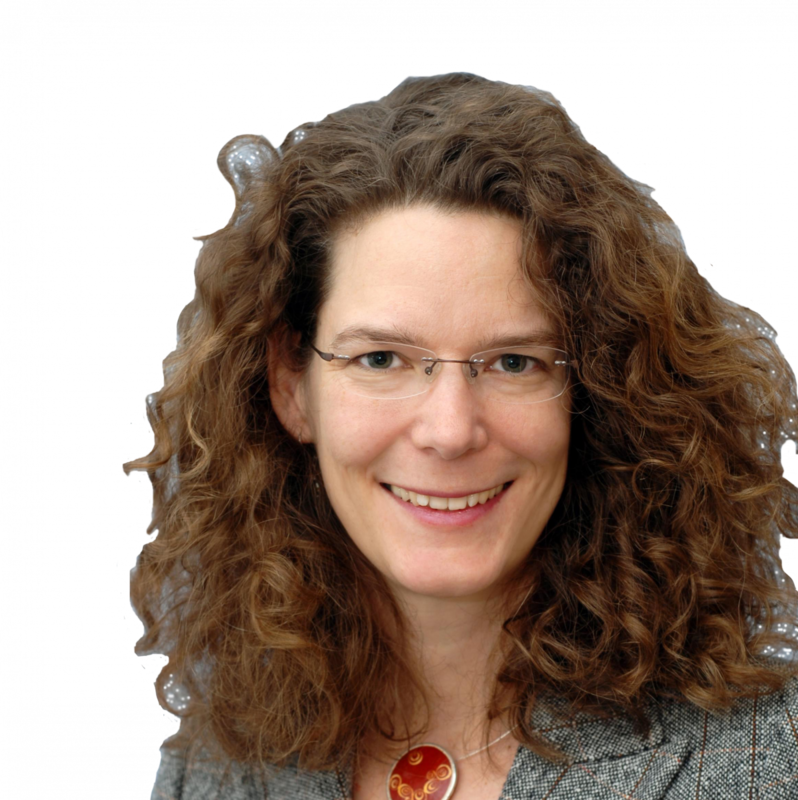 Katrin Redmann is innovation lead & country manager at University Alliances, SAP SE. 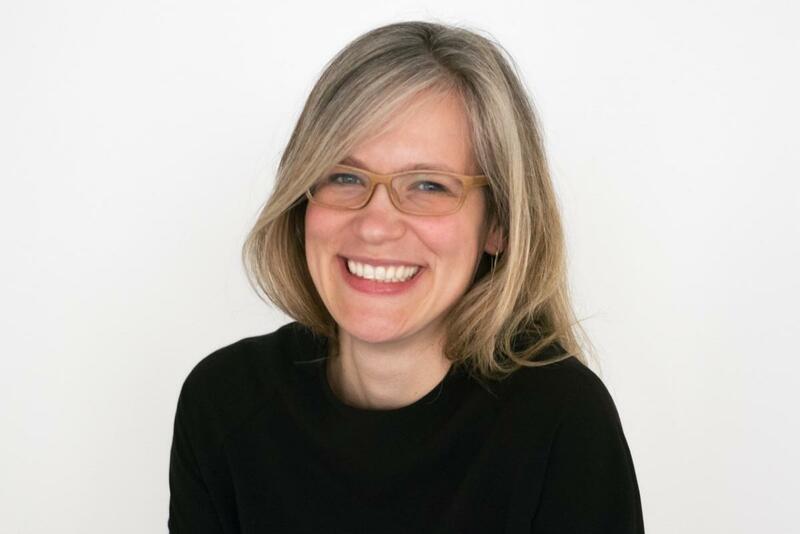 She gained experience in the SAP ecosystem working with partner companies, solution management for strategic projects, as a design strategist in the SAP AppHaus in Heidelberg and since 2015 at University Alliances as a country manager DACH & innovation lead, design thinking and business model innovation coach. As a startup mentor Katrin works with Wissensfabrik, StartupTeens, InnoWerft and EITHealth. She also supports enablement in Digital Thought Leadership and skills for digital transformation, especially among female students and professors. She founded the community 12minme for innovation and startups in Mannheim, Heidelberg, and Karlsruhe. She is a co-Author for 2 books: Smart Cities (2016) and Business Model Innovation (2017). Register now to ensure your seat (hurry up, only a few tickets left! ).